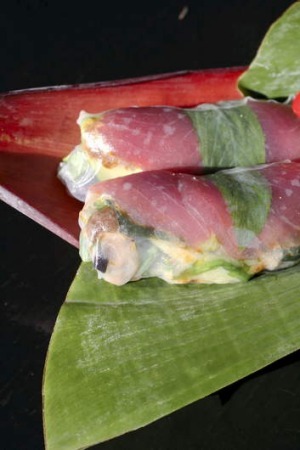 Nga (Nahji) Chu is the self-anointed yet undisputed "queen of rice paper rolls". The diminutive 42-year-old creative director of Miss Chu is also fiercely ambitious, irreverent, funny, fiery and energetic and, she says, “a workaholic”. 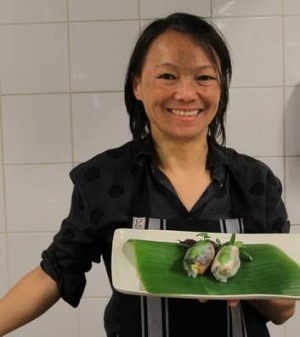 Just five years after selling her first rice paper roll to a catering company, there are now six Miss Chu "tuckshops" in Sydney and two in Melbourne, with one due to open in London in November. The hyper-efficient cook-turned-entrepreneur has built the Miss Chu brand around her own compelling story of life growing up in Australia as one of the country's first wave of Laotian/Vietnamese refugees. Chu says she hopes her post-refugee work ethic serves to inspire others, including her staff, many of whom are non-English speakers from Vietnam and Thailand. “I'm extremely hardworking. I'm a visionary and a risk-taker and an entrepreneur and, like most migrants, I am constantly striving to prove myself worthy of calling Australia home,” she says. 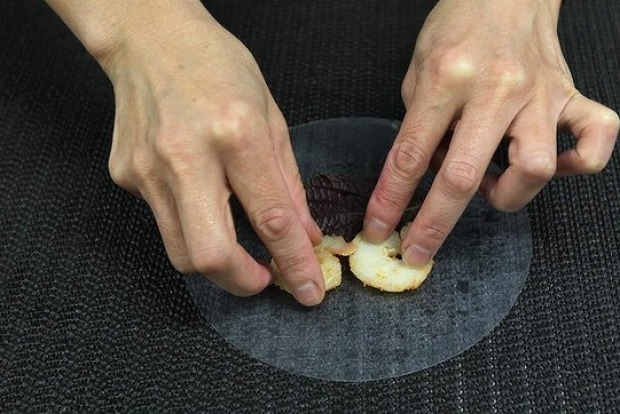 Chu says although she respects the austere construction of the humble and traditional Vietnamese rice paper roll, she has reinterpreted the bite-sized snack to appeal to Australian palates. 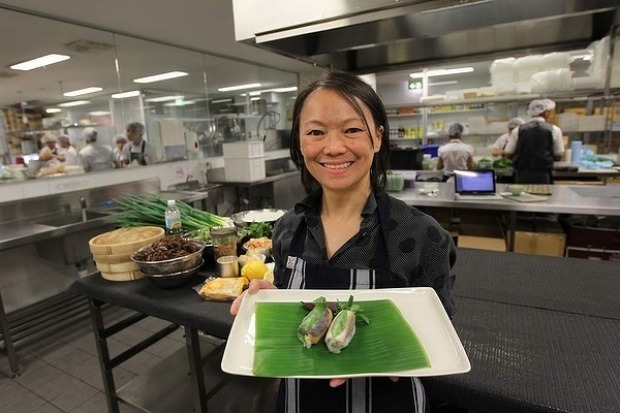 She insists her menu doesn't stray too far from the roots of the popular Asian cuisine, but she has modernised the rolls with pairings such as duck and banana flower and sashimi tuna “because Aussies don't eat tendons and gristle like Asians do”. 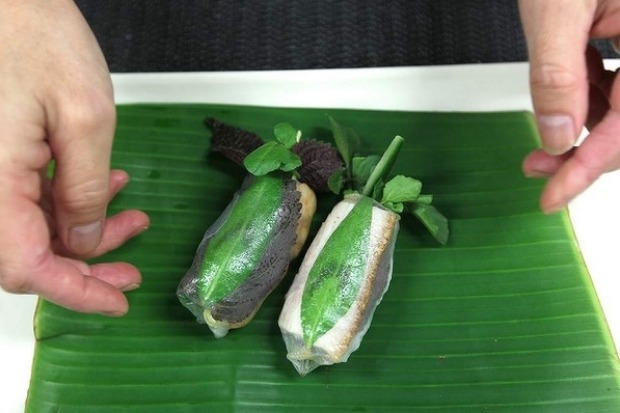 “Australia has access to an abundance of great ingredients and although I've given the rice paper rolls a modern twist, they are still based on authentic Vietnamese food, which is light and tasty and pretty much gluten-free,” says Chu. Chu says the No. 1 rookie error when making rice paper rolls is submerging the rice paper for too long; no more than four or five seconds is fine. 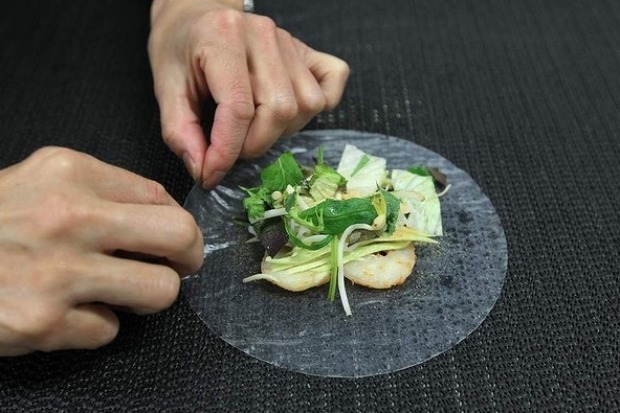 Also work fast so the rice paper doesn't dry out. 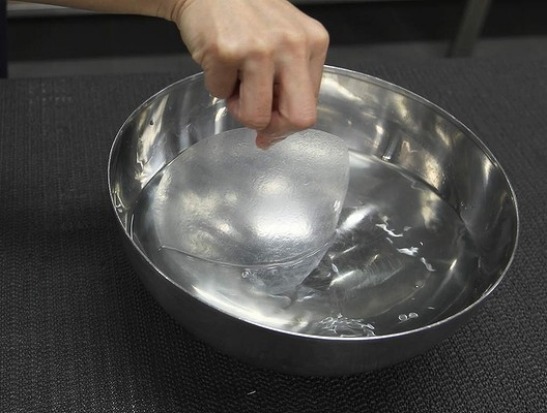 “If the rice paper is allowed to soak in hot water for too long, it will become too wet and won't stick,” she says. But the key is to make them as close to possible to when they're going to be served. 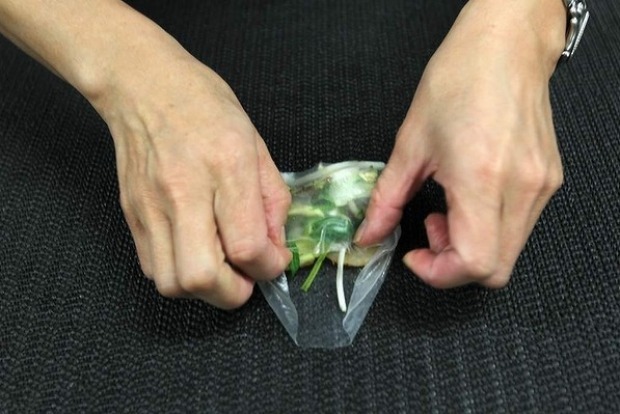 If this isn't possible, you can make rice paper rolls an hour or two in advance but don't put them in the fridge. They need to be at an ambient temperature. If you put them in the fridge they will dry out. And never eat rice paper rolls the day after they've been made. Don't overfill the rice paper roll. 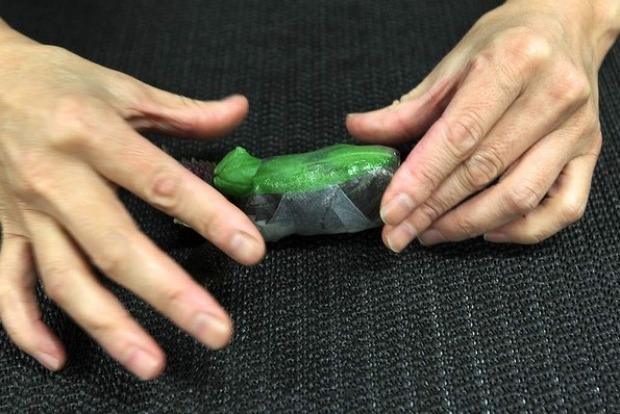 You will know you have over-filled it if it starts falling apart as you are rolling it. Only use enough ingredients for three or four bites, maximum. 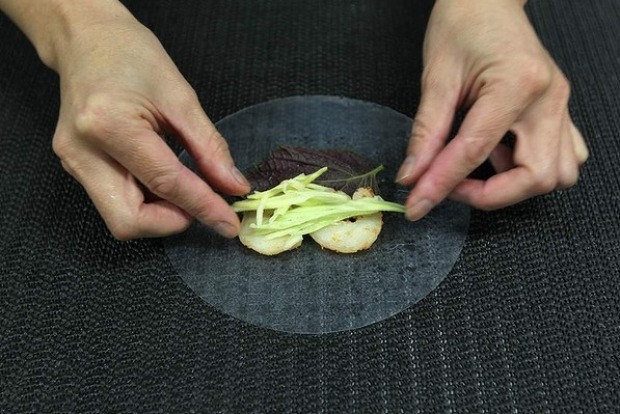 Rice paper rolls rely on balance. If you are experimenting, make sure you have protein, a carbohydrate and a vegetable. You have to have crunch, flavour, salty and sweet in one. That balance is usually in the sauce but you can also aim for balance with the ingredients, too. Tiger prawns are quite sweet and would be balanced by the sourness of green mango. The secret to the dipping sauce is the proportions. 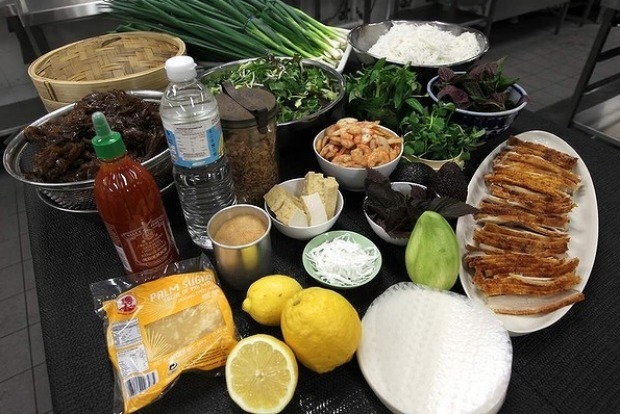 The typical Vietnamese sauce is fish sauce (MissChu uses Viet Hong's 3-crab brand), vinegar, sugar and lemon juice and chilli. How do you roll it? Check the photo gallery for step-by-step photos and instructions. Additional garnish may include julienned carrots or cucumber, sprigs of chives, watercress, rocket or baby spinach. * Shiso leaves (also called perilla leaves) and green magoes and roasted ground rice are available from Asian food stores. Place all ingredients in a bowl, stir well and set aside. Plunge the dried vermicelli into boiling water. After three minutes, use a fork to separate the noodles. Cook for a further five minutes. Drain through a collander and rinse with cold water for one minute to wash off gluginess from cooking. Rest the noodles in the collander while still lukewarm so any excess water is absorbed by the noodles. 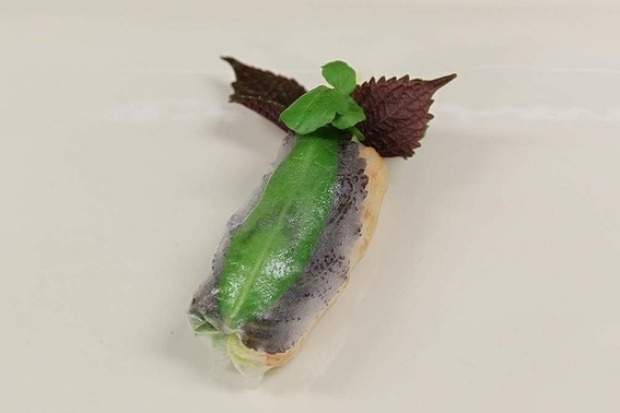 Reserve 12 mint and 12 shiso leaves from bunches for garnishing at end. Chop remainder and combine with lettuce. 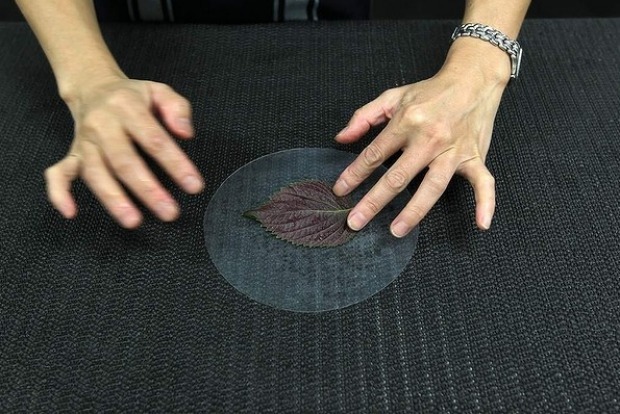 Dip one sheet of rice paper in hot water (hot, but not hot enough to scald you) and submerge for 4-5 seconds. Then place the sheet on a wet tea towel. 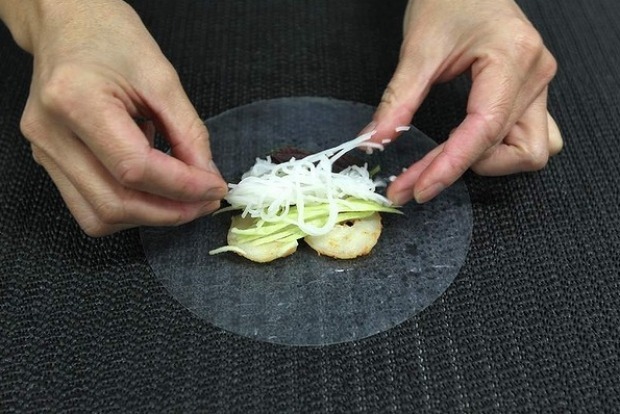 Place a shiso and mint leaf in the centre of rice paper and top with some vermicelli and a little lettuce mixture. 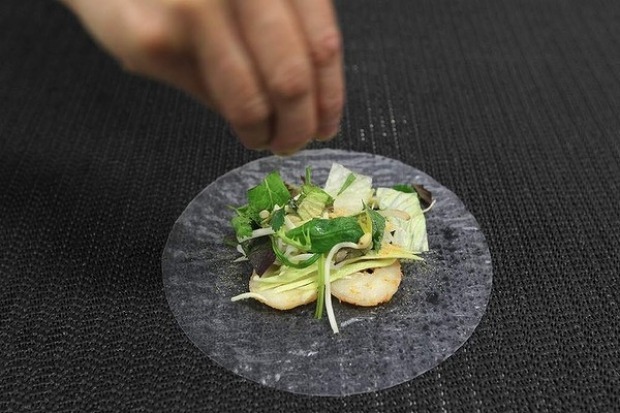 Place a prawn (with tail exposed) and some mango sticks and a cucumber baton on top. Sprinkle with ½ tsp ground rice. 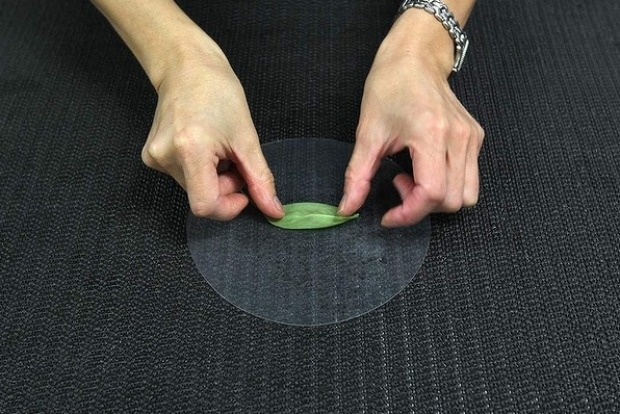 Fold in the left side of the rice paper, and then the right and let the edges touch each other, with a 1mm overlap. 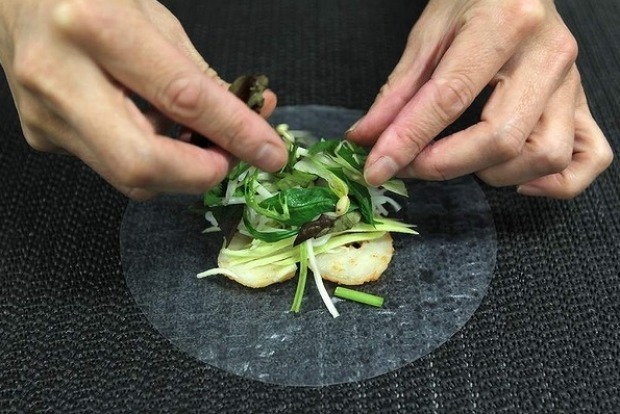 To garnish, tuck a few additional sprigs of mint or shiso leaves on top, then roll up firmly and neatly. 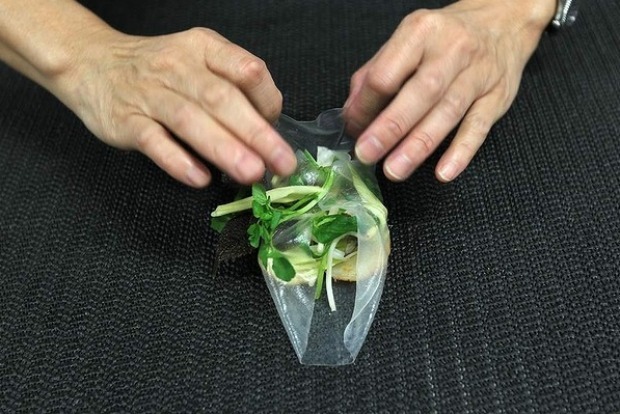 Repeat with remaining rice-paper sheets and filling. Serve immediately with dipping sauce.